OUR PUMPS CAN HANDLE YOUR NEEDS. We provide quick quotes to keep your processes running smoothly. 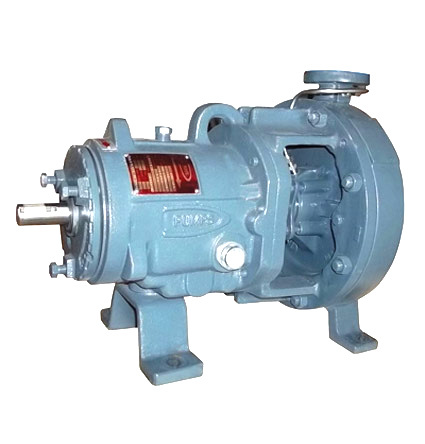 We have interchangable parts for all types of pump manufacturers. Our warehouse holds inventory that can be shipped out quickly. Phantom Pumps is a premier industrial pump and mixing company with an impressive lineup of affordable high pressure pump models. We have several low pressure pumps in our line, all of which perform at equal or better levels than other manufacturers' products. 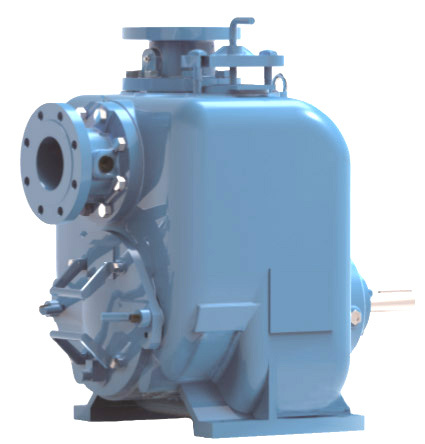 DPumps manufactured by Phantom Pumps are the ideal solutions for fluid processors who are looking for ways to save on pump related costs.